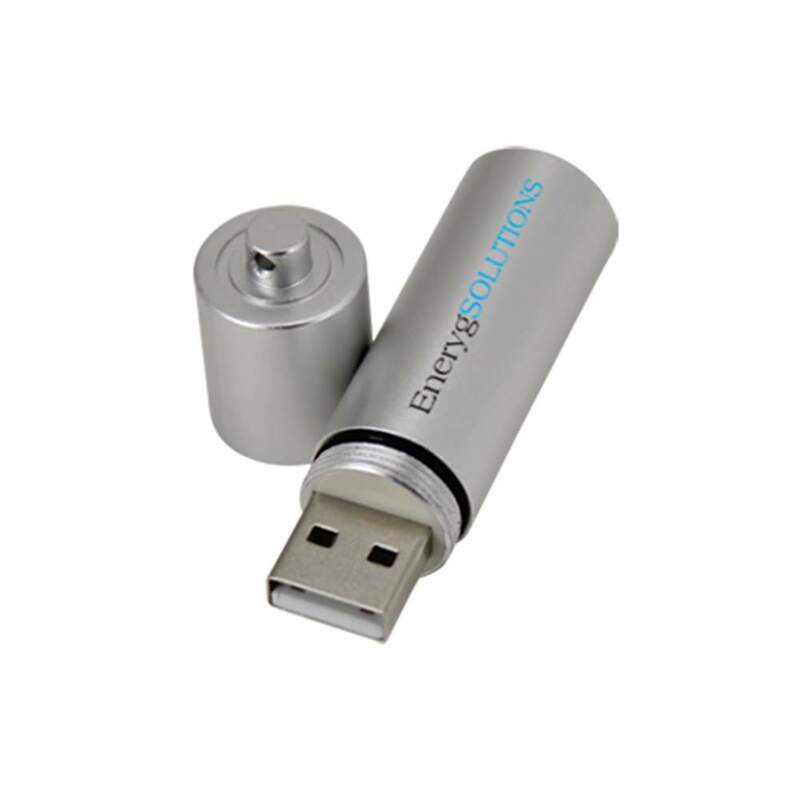 Power up your data with our alkaline battery shaped Volt custom drive! These customizable Hi-Speed USBs come in durable metallic bodies. Customize their silver or black & copper colors with your logo. Use our FREE 4-Color Silkscreen or Laser Engraving to turn it into the perfect promotional gift or giveaway. The Volt comes with up to 100MB of FREE Data Preloading, 1,000Gs of shock resistance, up to 10 years of data retention, and also comes with a limited lifetime warranty. Available with FREE shipping. Power up your data with our custom Vol USB flash drives! These Hi-Speed USBs are shaped like an alkaline battery. 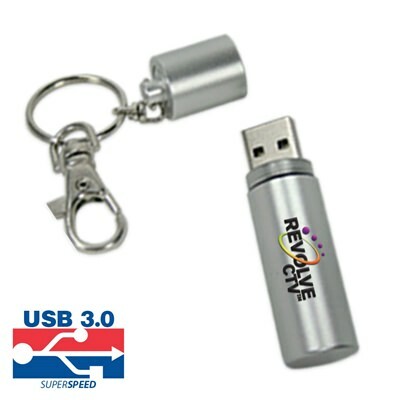 The USB is protected inside a shiny metal body that comes in silver or a black and copper color combo. 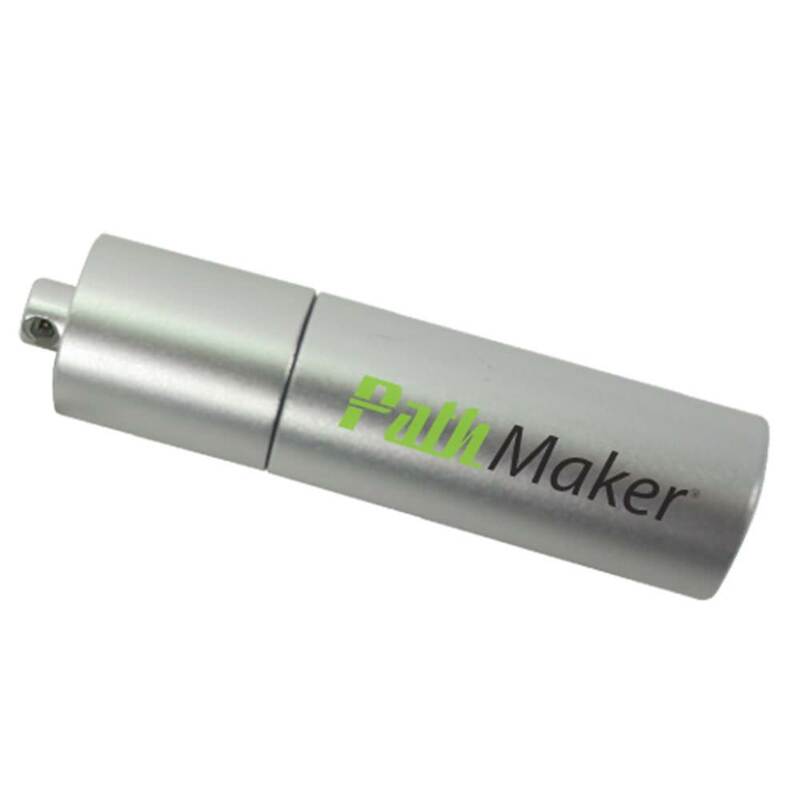 Customize your battery drive by getting your logo placed on it with our FREE 4-Color Silkscreen or Laser Engraving. 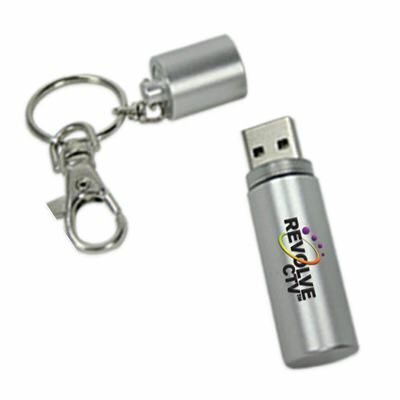 Its unique design, combined with your brand, makes the Volt a powerful promotional gift or giveaway! Perfect for promoting energy companies, gaming, electronics, and more! The Volt comes with up to 100MB of FREE Data Preloading. 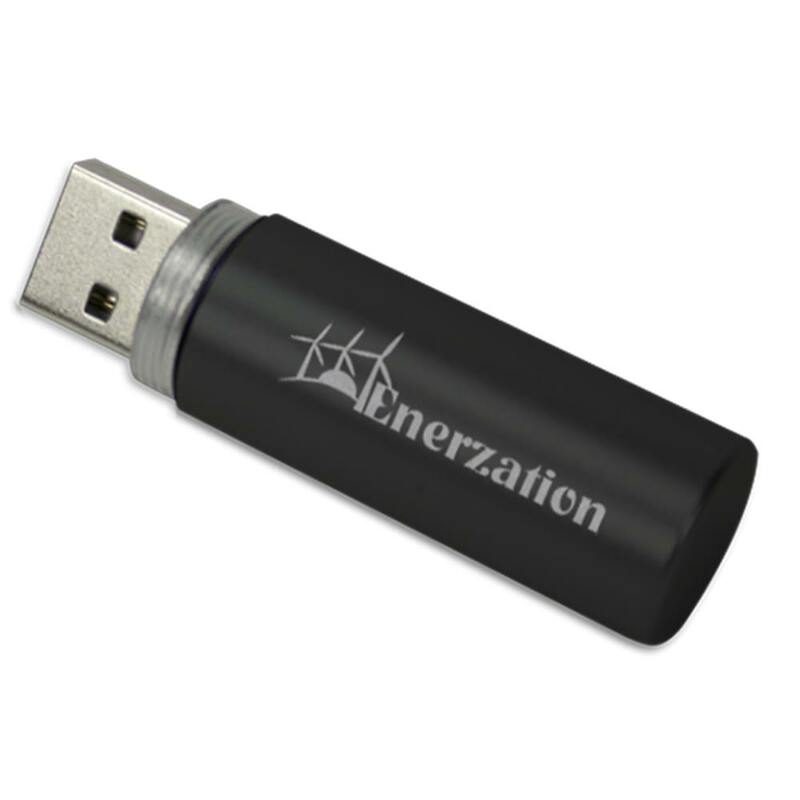 With data storage capacities ranging from 128MB to 32GB, these drives have all the space you need to store your most important documents, pictures, music, videos, multimedia, presentations, and other files. The Volt has 1,000Gs of shock resistance, up to 10 years of data retention, and comes with a limited lifetime warranty. The Volt is available with FREE shipping. Turn times for customizing your battery vary is within 10 business days, so it won’t be long before this little metal powerhouse is charging up your business!